MongoDB stocks closed at 13% after Amazon Web Services (AWS) introduced Amazon DocumentDB. The move stirred controversies as Amazon faces criticism for cloning other companies’ products. Listed as world’s most valuable public company, Amazon recently announced that it has launched a new cloud-based database software. The launch, reportedly, represents direct competition to MongoDB Inc., the American software major that develops commercial support for open source database. According to sources familiar with the matter, shares of MongoDB dropped by as much as 15% and were closed at 13% following Amazon’s announcement. AWS said that the Amazon DocumentDB is designed to give the customers the much-needed availability, scalability, and performance for operating critical MongoDB workloads at great scale. 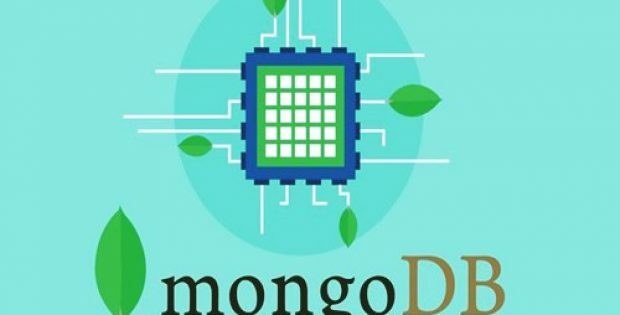 The company revealed that its new DocumentDB leverages the older version of MongoDB open-source technology. 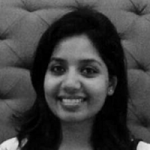 It has been reported that Cloud deployments form a growing part of MongoDB’s business. The company, for the record, offers its own-version of a cloud-based database software on Amazon’s computing and storage infrastructure, and on other clouds including Microsoft Azure. Sources cite that the AWS salespeople have been able to co-sell the MongoDB’s software functioning on AWS. For the uninitiated, MongoDB is a NoSQL database product, that is developed by the company to give coders and developers more flexibility in organizing data than conventional databases with the SQL programming language. The data records stored in the database are called as documents. MongoDB Inc., was quick to critiqued the Amazon launch, as it was having negative competitive implications on its otherwise surging shares that recorded 200% rise last year. As per reported by MongoDB, the company recently in October adopted a new software license, Server Side Public License, that elucidates the conditions for making MongoDB software publicly available as a service. If industry experts are to be believed, this move has triggered controversies and has also some other software companies offering open-source software to limit what other businesses can do with their software, given the continuous expansion of cloud-based software providers.